Shop our collection of CBD topicals – skin preparations which contain CBD. Spend over £75 in our store for free UK delivery! 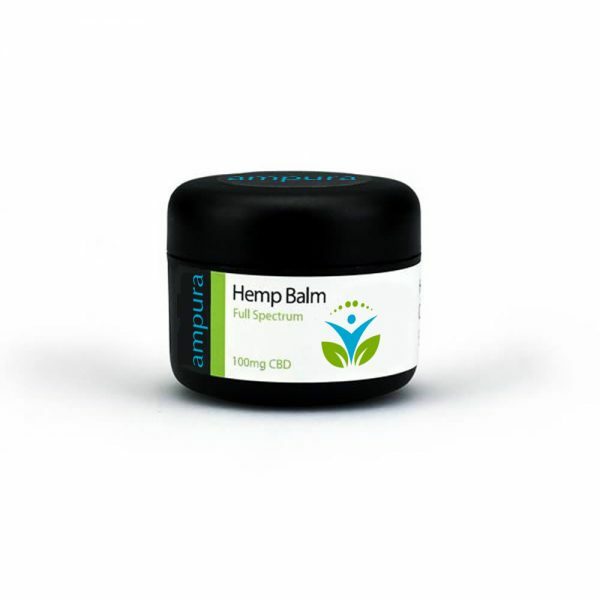 CBD topicals are yet another innovative use of the extract. Our topicals are a blend of all natural materials and contain 100mg or 1% CBD. This is combined with extracts of other oil and shea butter as well as other natural ingredients.